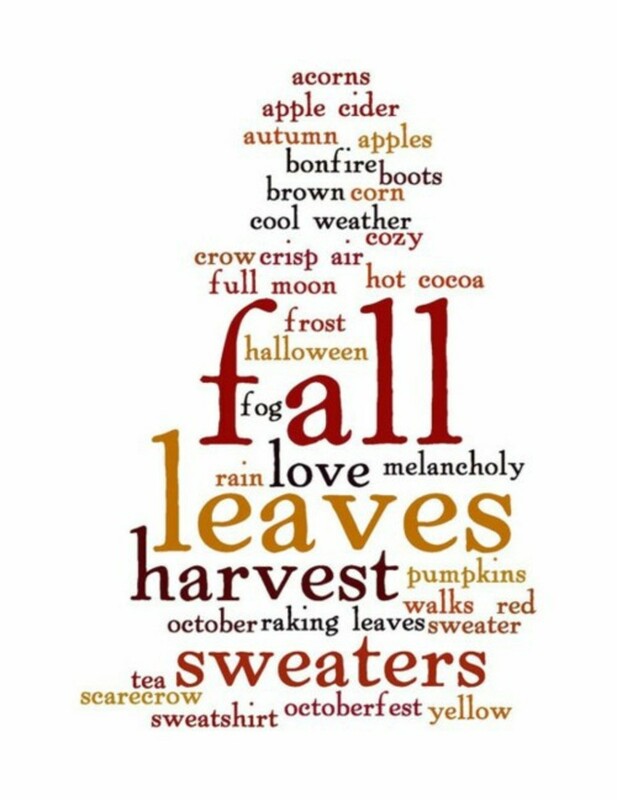 Fall is my favorite season of the year. I love the warm colors, breaking out the boots and scarves, the perfect weather, and creating a new atmosphere in my home. This time of year, nature is giving out freebies for fantastic projects. 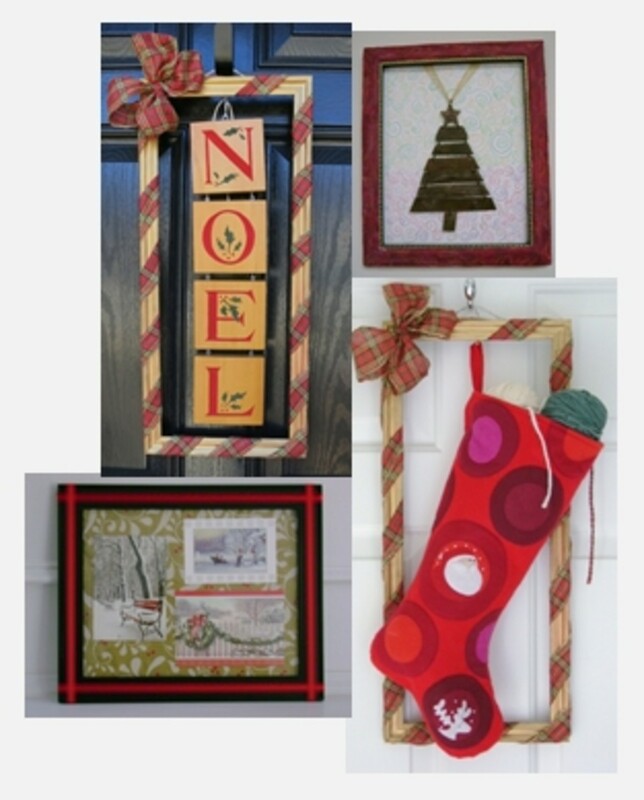 A little DIY and some creativity, and your home will be super cozy for the season! This project is really cute, and super simple! 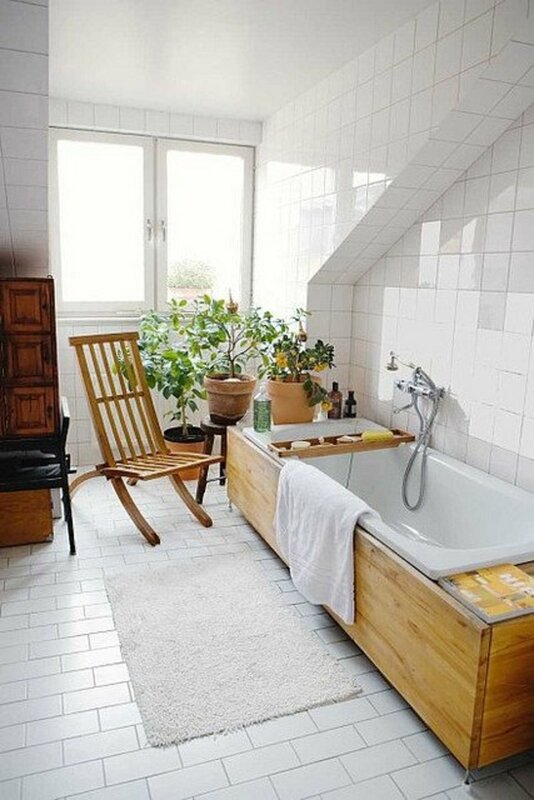 Place frame on a flat surface. Heat up the glue gun. Then start placing acorns around the frame, gluing as you go. If you are particularly OCD you can map it out beforehand, but I prefer to just let it come together. 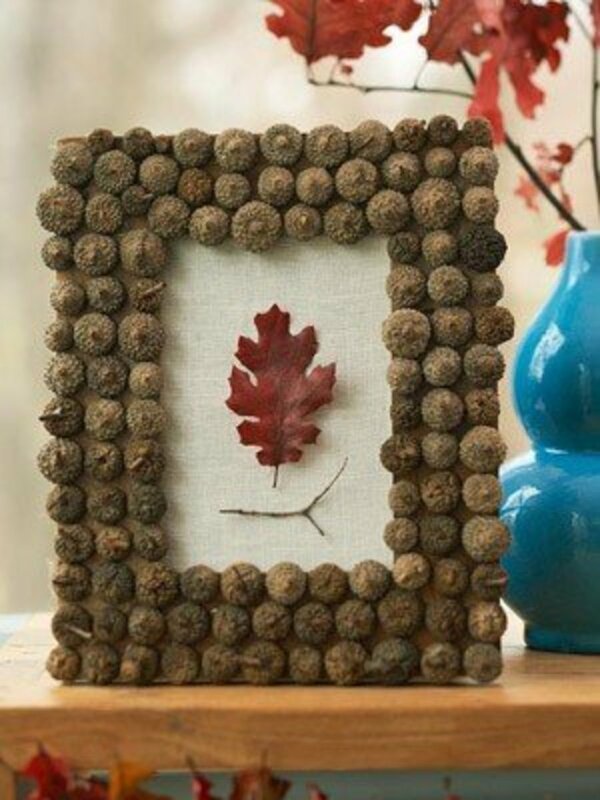 Put a picture in the frame or, like this blogger, place a piece of fabric and a pretty leaf! 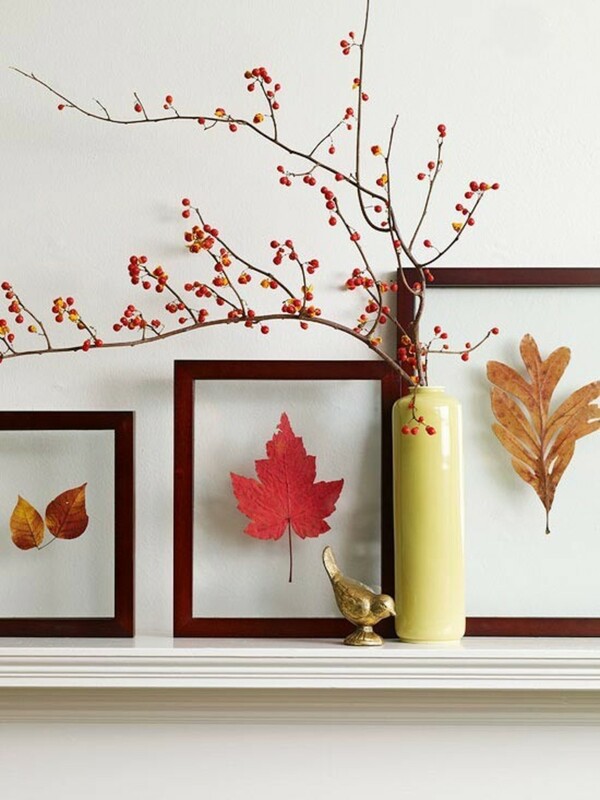 Take a colorful leaf and a picture frame. Place the leaf in the frame and either use the backing to hold it in place with some fabric, or using a clear glue stick (don't use regular glue because it will show on the glass), glue the leaf directly to the glass and leave off the back. 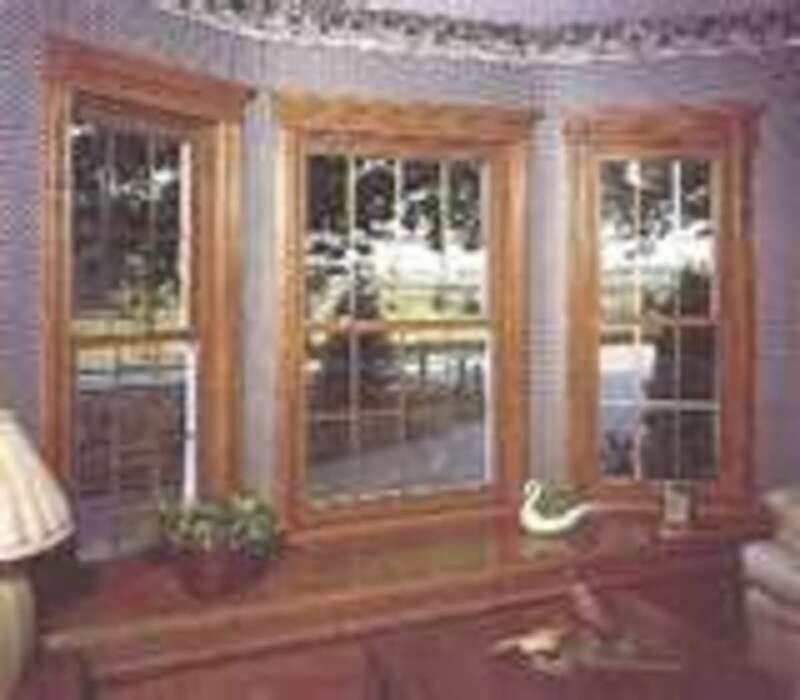 Hang on the wall or set on the mantle for a great autumn look! 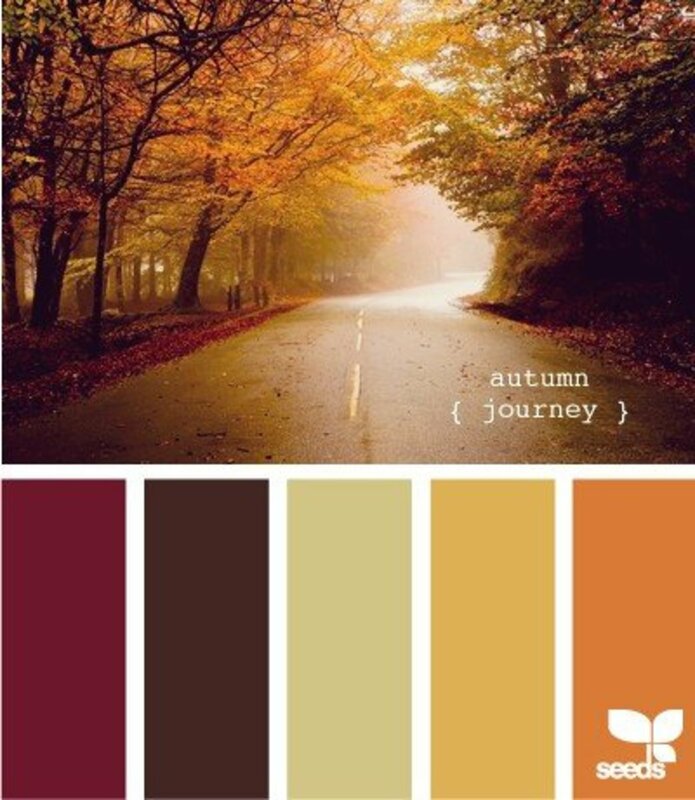 Use lots of reds, oranges, yellows, and neutrals in your fall decor. 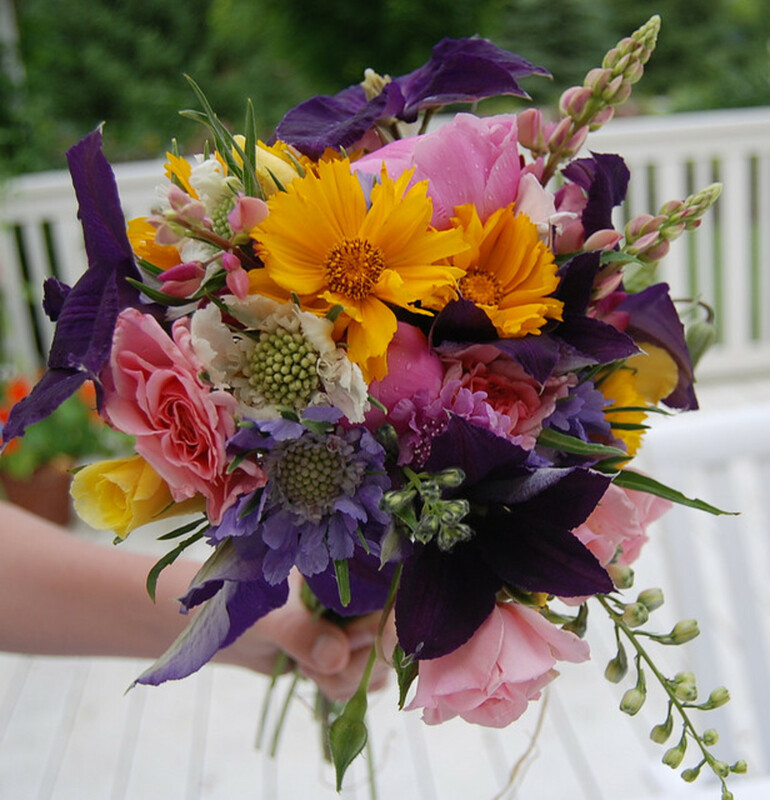 If you don't want to look too traditional for fall, add a few cooler colors with the mix, like purples and blues to accent.